Desoto is conveniently located south of I-20 between I-15 and US 67. Desoto has a population of over 51,000. 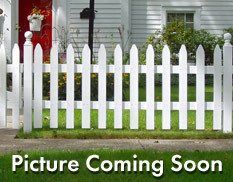 Desoto offers a median selling price of approximately $142,000, a fairly low price in the Metro market as a whole. Median rents appear to be around $893 a month. Desoto has recently completed new retail centers, hotels, restaurants, and continues to grow in its industrial area. 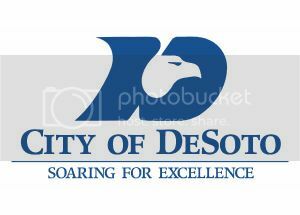 However, Desoto still retains its flavor of close-knit hometown community in the Best Southwest area. With annual events like the Toad Holler Creek Festival, 4th of July Celebration and Christmas Parade. The city has rolling hills and spring fed creeks and homes ranging from affordable to luxury estates. Athletic associations are an important part of the school related and community achievements in Desoto playing fields and a country club offers recreational opportunities, and sports enthusiasts appreciate the proximity and easy access to American Airlines Center home of the Dallas Maverick and the Dallas Stars in downtown Dallas as well as the Dallas Cowboy's AT&T Stadium and the Texas Ranger's Globe Life Park in Arlington. Desoto ISD and several private schools meet the needs of students and have an excellence work in the education field.